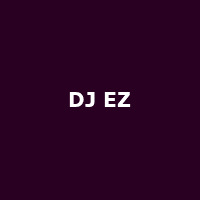 Tottenham-based UK-garage, rave, hip-house and house-music DJ. He began as a 'pirate' DJ on Dance 93FM in the late 80's, before joining Dimension FM and Kiss 100. His releases include the successful Pure Garage mix compilation series that began in 2000.